Our promotional and custom printed desk calendars are so stylish that they turn an ordinary work desk into a multi-functional work station. 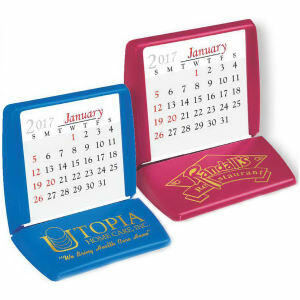 There is no better giveaway item than these custom promotional desk calendars. They easily ensure that your brand is seen by clients and colleagues every day of the year. 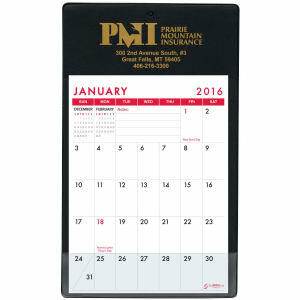 Imagine your logo on one of our great custom printed desk calendars and that's exactly what they will see each day. 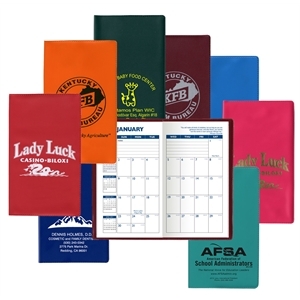 Successfully advertise your business with our high quality custom printed desk calendars that you can personalize with your business' name and logo. 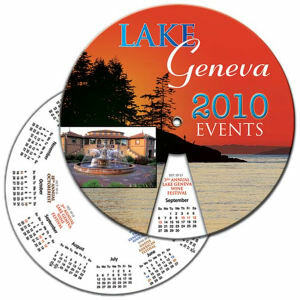 Make the smart advertising decision and choose promotional desk calendars as part of your next marketing campaign.